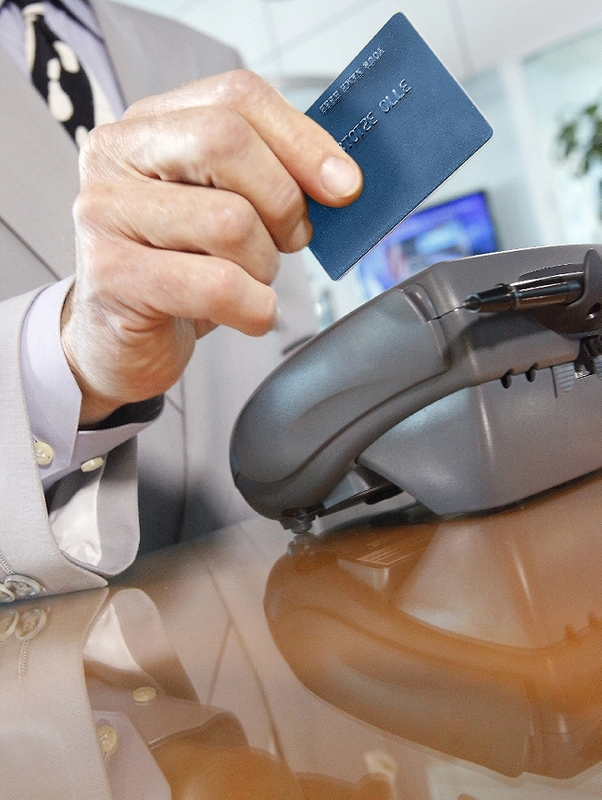 What are Card-Not- Presentmerchant accounts? When a customer makes transaction using a credit card, without the card being physically available during the sale, such a transaction is termed as card-not-present by the credit card processing industry. Card-Not-Present transactions happen when the credit card holder types in the card information from another location in case of ecommerce sales. The card is not swiped at any time in a card-not-present transaction, so such transactions pose a greater risk of fraud. A card-not-present or CNP merchant account is thus a special kind of a merchant account, which lets ecommerce merchants of all types to accept online credit card and debit card payments more securely and easily. There are many providers and services out there that provide CNP merchant accounts. The banks and other companies that provide merchant account are called acquiring banks. Giving your customer the payment flexibility as much as possible is a critical component to acquire and retain them to create a solid customer base. This is also important because the easy of payment is equally important as ease of access to products because if customers cannot easily pay for their purchase, they are likely to move to your competitors who offer simpler payment services courtesy AMSLV CNP Merchant Accounts. Now, acquiring a CNP merchant account isn’t easy for online and ecommerce businesses. Such businesses face many obstacles when trying to get their merchant account approved. This is where an AMSLV merchant account comes in because we provide merchant accounts to all kinds of online and ecommerce business. Acquiring banks (banks which offer merchant accounts) consider online business and ecommerce business as high risk businesses, since the person whose credit card is used isn’t available to sign the receipt, so there are high chances of fraud. We at AMSLV CNP merchant account have a large network of acquiring banks linked to us, so we provide customers with secure and cost effective CNP merchant accounts easily. An AMSLV CNP merchant account provides a merchant access to processing credit card payments for the services provided because without a CNP merchant account, an ecommerce merchant has very limited options of accepting credit card payments. When you have an online business and are inviting customers to make a purchase online through your website or shop from a television shopping channel or catalog, you have to provide your customers an option to use their credit cards to make payment because credit cards and debit cards are the most used instruments for making payments online or while placing orders over the phone – in such a case a CNP merchant account allows you to process such payments. To help you acquire a merchant account, we offer multiple merchant account options. You can count on us for providing you with all the necessary service you’ll need to have a CNP merchant account set up for your business. Contact us today by signing in here to get your own CNP merchant account at the earliest and we’ll assist you all the way.